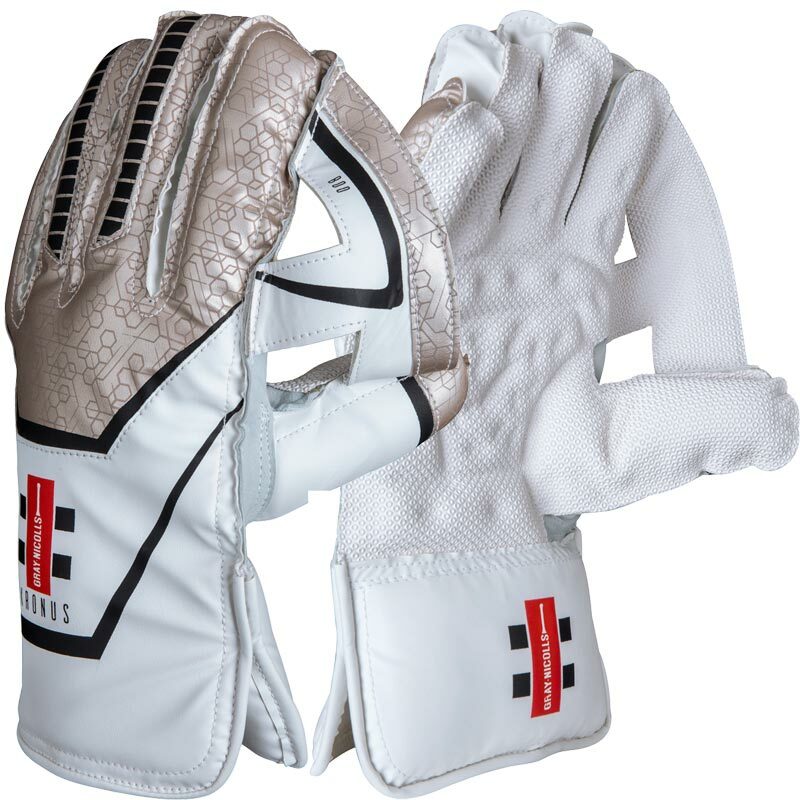 The Gray Nicolls Kronus 800 Wicket Keeping Gloves are a classically designed glove, manufactured from premium materials and offering a large catching area. Octopus grip combined with T-Shaped webbing surface area and enhancing the catching capabilities of the glove. 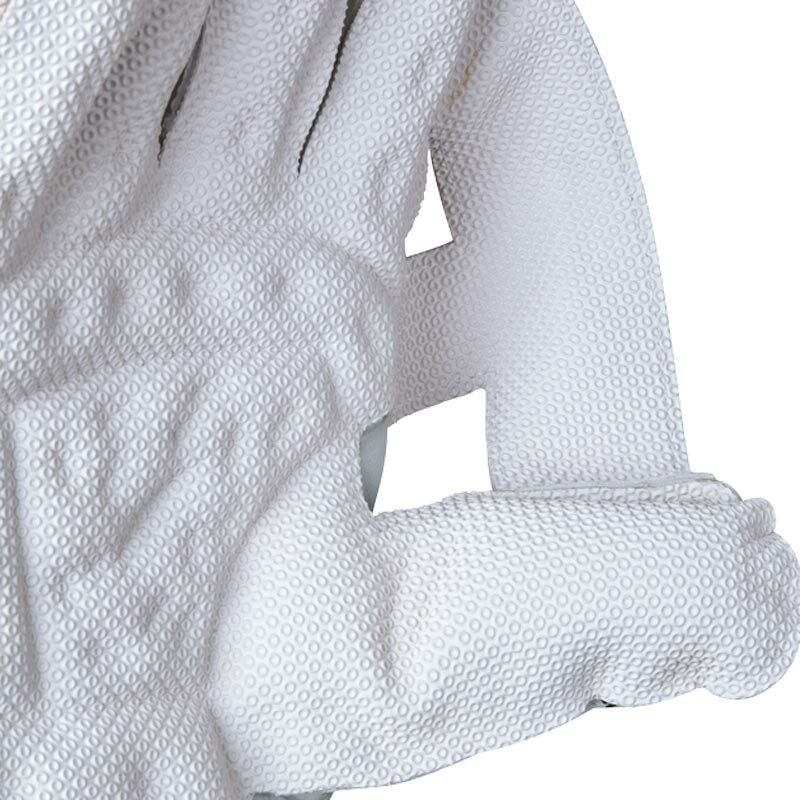 Ultra light finger thimbles with vapour foam inserts offering maximum impact absorption. HDF leather cuff with towelling on the back of the hand.